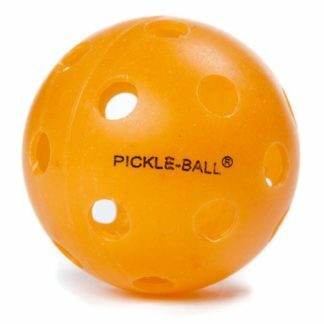 To the best of our knowledge, no manufacturer offers a warranty of any kind on pickleball balls. 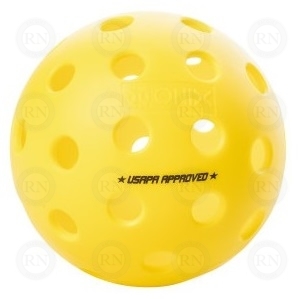 They will not replace cracked balls or broken balls regardless of how long they were used before they broke. The same is true for our customers. 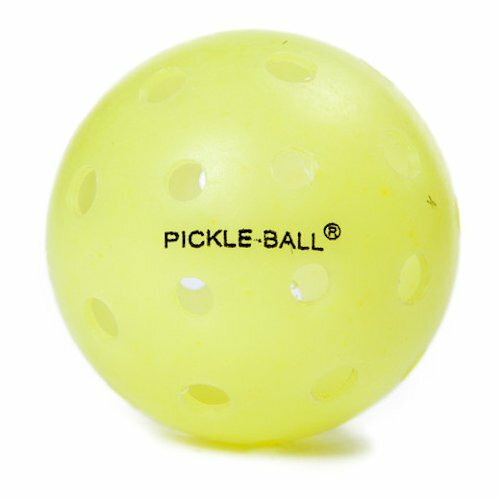 We do not offer a warranty on pickleball balls. 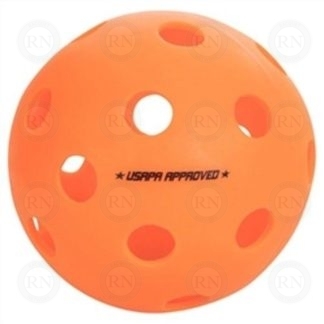 Nor do we offer a warranty on balls for any other sport. 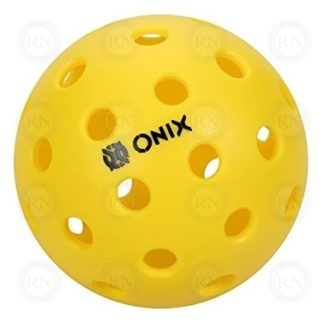 Balls are made of nylon or polymer, not steel. So they can break. 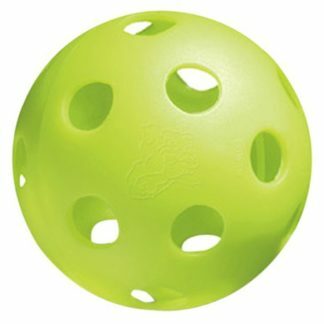 Some balls break the first time you use them. Some last for years. 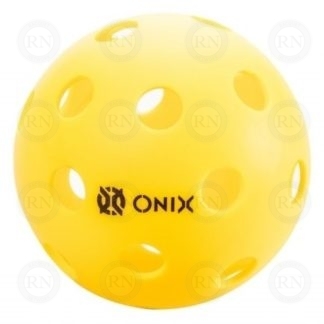 On average, a ball will last several weeks under normal usage. 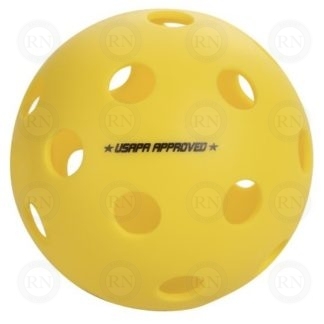 We do not charge more for the balls that last for several years. 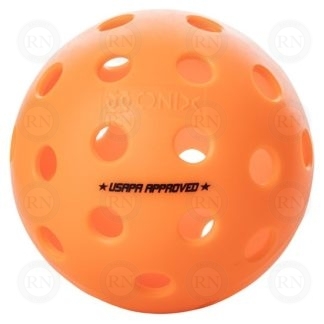 We do not offer refunds on balls that last for a few minutes.